Yuha Desert Ride Against Cancer- Feb 2, 2019 Register Here! In 1987, a group of local cycling enthusiasts led by Rumanian Olympian Dmitri Nemteanu began the Imperial Valley Velo Club. For several years, the club very actively organized criteriums, time trials, and road races all around the Imperial Valley. Larry Cowne, Scott Finnell, CarterTaylor, Rick Webb, Raul Alvarez, and Tony Darr were early stalwart members. Ken Claverie aided in the publication of a regular newsletter about the group’s achievements, training methods, and upcoming events. Brian McNeece revived the club in 2003 through a simple email list. Since then the club’s activities have grown to include this website and an annual fundraising ride, a Bike to Work Day, and a bicycle refurbishing and giveaway program. In 2014, the IV Velo Club became a tax-exempt charity. Late in 2014, the club began a bicycle refurbishing a giveaway program. Its goal is to encourage low income kids of all ages to use a bike for recreation, fitness and sport. 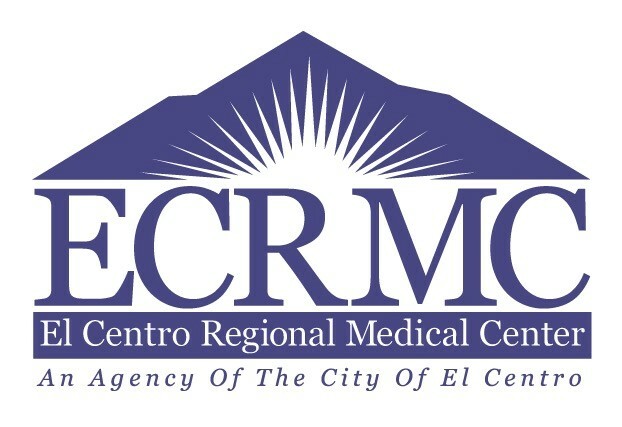 The club is working with the El Centro Police Officers Association, Court Appointed Special Advocates, the Juvenile Justice Commission, Child Abuse Prevention Council, and the Imperial County Department of Social Services to identify worthy kids. From 2015 to 2018, the IV Velo club processed and donated 601 bicycles. Over the years, the IV Velo Club has raised and donated $40,000 to the Cancer Resource Center of the Desert and other charities. Current officers of the Imperial Valley Velo Club are Brian McNeece, President; Nikki Wegener, Vice-president; Gary Glud, Treasurer; Brian McNeece, Secretary. Other directors are Ray Soto and Roland Pritchard. Annual Dues are $20 per year.